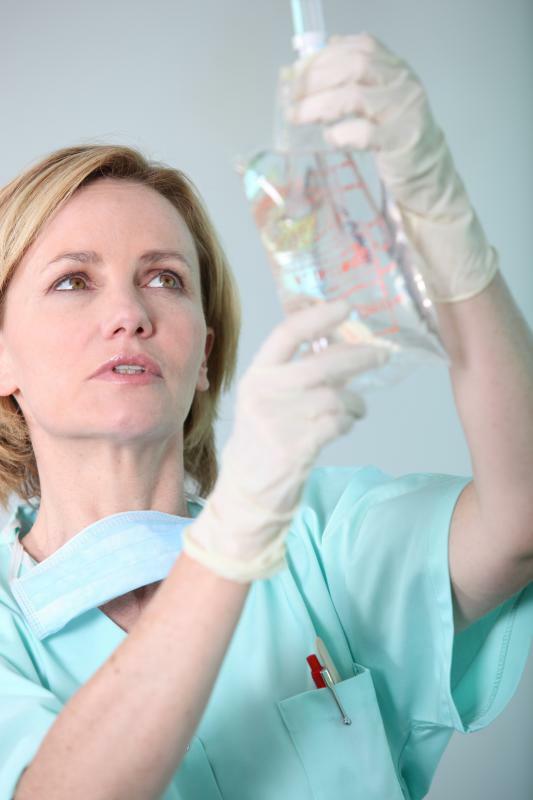 How do I Become a Charge Nurse? A registered nurse typically must work for two years in a particular unit in order to become a charge nurse. 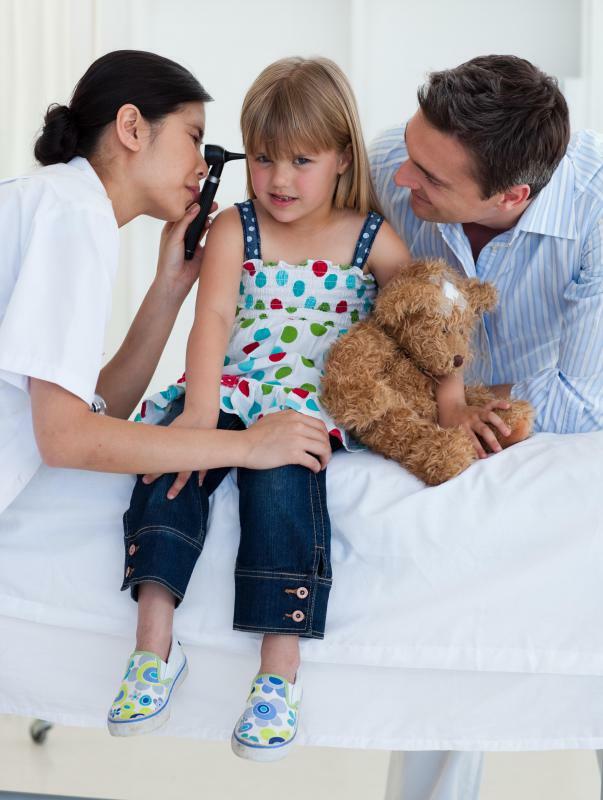 A charge nurse may choose to specializ in pediatrics. One duty for a charge nurse is to provide patient care. 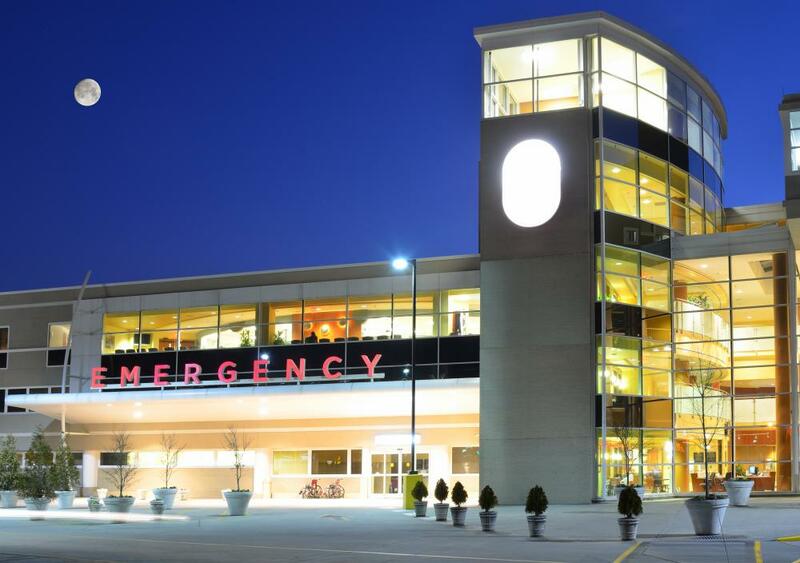 New nurses often find entry-level employment in emergency rooms. A charge nurse is a director or supervisor of a particular unit in a hospital. In addition to providing direct patient care, he or she is responsible for delegating responsibilities to staff nurses, managing patient files, and setting daily schedules. A person who wants to become a charge nurse typically needs to work as a registered nurse (RN) for several years and display excellent leadership skills. With the appropriate experience and credentials, an individual can become a charge nurse in one of many different hospital specialties. The first step to become a charge nurse is earning a nursing degree from an accredited school. A prospective student can choose to enroll in a two-year program at an allied health school or community college or a four-year bachelor's degree program at a university. Most people who plan on working as charge nurses opt to pursue bachelor's degrees to maximize their credentials. As an undergraduate, a student gains expert training in patient care, medical technology, and hospital management. He or she may also have the chance to work as an intern at a local hospital to observe practicing nurses and gain firsthand experience. After graduation, an individual can take a national licensing exam to earn RN credentials. Most new nurses enjoy ample opportunities for entry-level employment in emergency rooms, critical care centers, and general hospital units. A nurse may also have the chance to enter a specialty right away, such as pediatrics or obstetrics. New RNs are gradually given more responsibilities as they gain practical experience and demonstrate their competence for the job. An RN typically needs to work for at least two years in a particular unit in order to become a charge nurse, though requirements can vary between hospitals and regions. Developing strong work relationships and demonstrating excellent communication, organization, and leadership skills are essential to prove to employers that an RN is ready for the extra responsibilities. In many hospitals, staff nurses have the opportunity to work as charge nurses in rotation to help them determine whether or not they truly want the job. 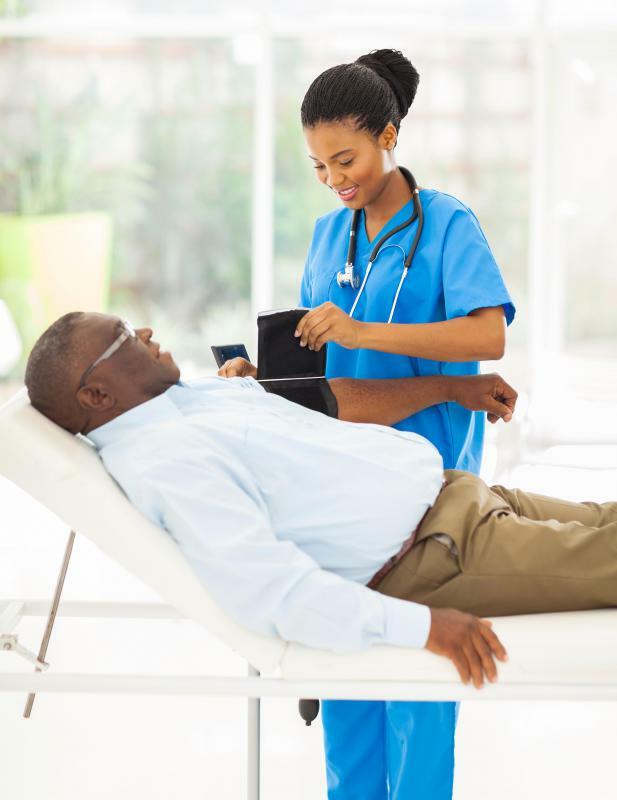 Once a person is able to become a charge nurse, he or she is usually rewarded with a steadier schedule and better benefits. A successful charge nurse might have the chance to pursue further advancement opportunities by taking continuing education classes and excelling at the position. Many professionals enroll in nurse practitioner programs while working as charge nurses, leading to the credentials necessary to become a head supervisor or administrator within a hospital. How do I Become a Visiting Nurse? How do I Become a Legal Nurse Consultant?